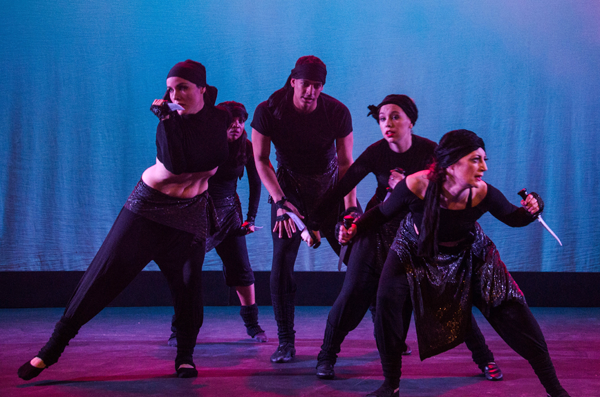 Company of Dreams creates thrilling and powerful theatrical dance productions using our own unique blend of middle eastern dance and western dance forms such as ballet, jazz, contemporary and Latin. 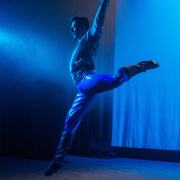 The company is ambitious and inspirational, seeking to introduce the wider world to the beauty and joy of one of the world’s great dance forms. 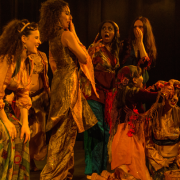 At a time when the Middle East is associated in too many western minds with war, terrorism and destruction, Company of Dreams reminds people of the rich vein of myth, magic and storytelling which threads through those ancient lands. 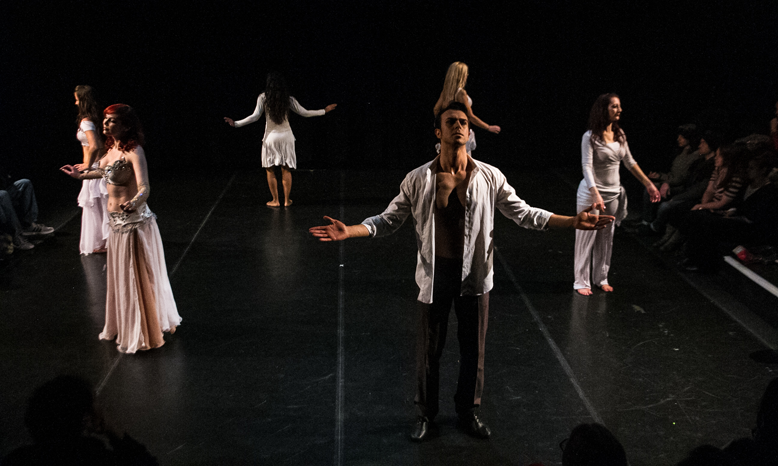 Through our exciting and innovative dance productions we hope to bring westerners and middle easterners together in joint appreciation of middle eastern culture, to help overcome prejudice towards the middle east and its dance form, to help keep alive that dance form at a time of threat in its native lands and to share the joy and pleasure of belly dance with the wider world. 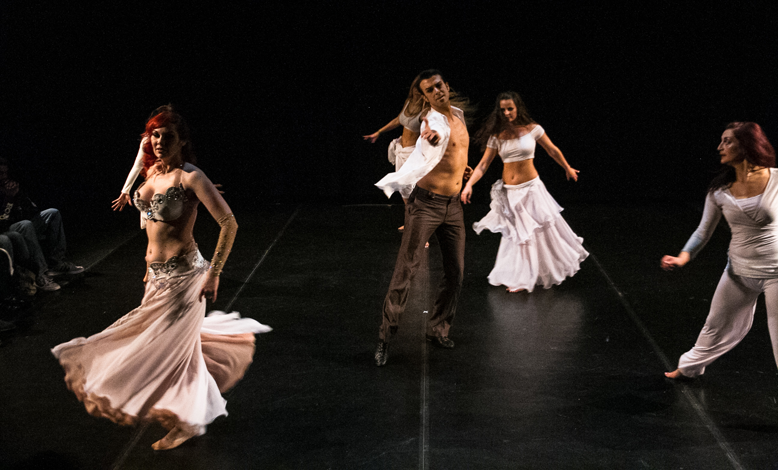 The unique dance style of Company of Dreams grew out of a longstanding desire of our Artistic Director, Charlotte Desorgher, to overcome negative perceptions of the middle eastern dance commonly known as belly dance and show the world the beauty and artistry of the artform. 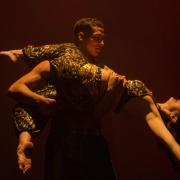 She firmly believed that, to do this, she needed to create something more theatrical than the traditional form of the dance (see below) with a broader range of movements and the ability to do romantic and dramatic partnering between male and female dancers. 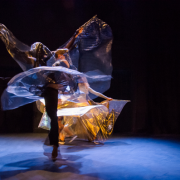 Charlotte also wanted to tell stories through dance, to take audiences on an emotional journey, to lift their hearts and to leave them with strong, long lasting visual images. 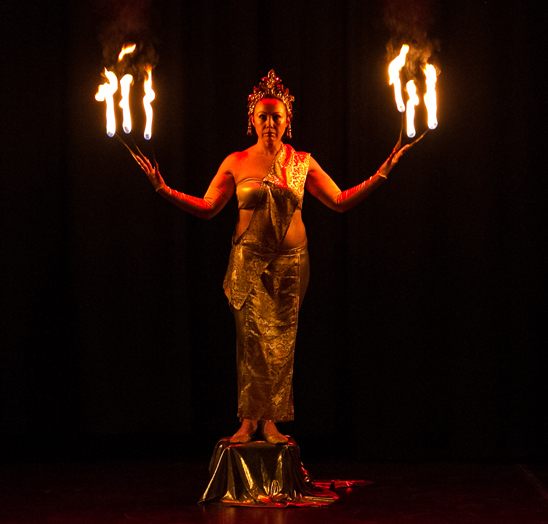 In 2013 she invited some of the very best belly dancers in the UK, all of whom had training in other styles, to join her in creating a new form of the dance. 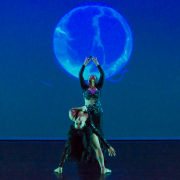 Charlotte and the team discovered that the intricate isolations and fluid movements of the dance blended very successfully with contemporary and jazz in particular and certain Latin American styles also worked well and were particularly valuable for partnering work. Our male/female partnering work, including lifts and romantic duets is one of the things which makes Company of Dreams unique in its sector. 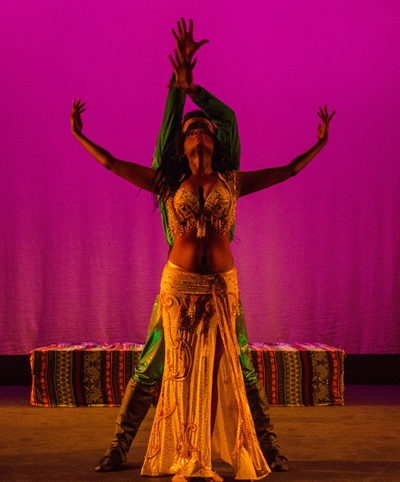 However, the traditional movement vocabulary and core principals of bellydance are absolutely central to our work. 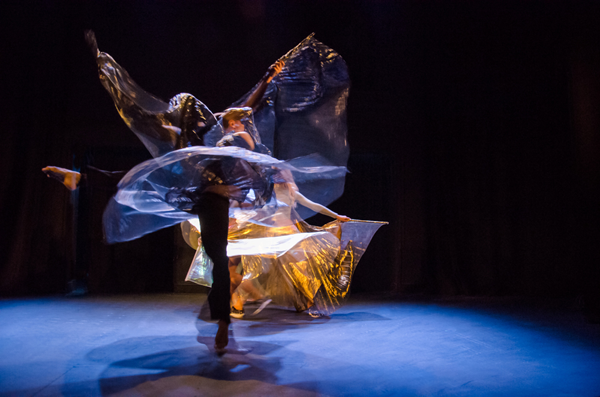 We aim to add to the dance we all love, creating something which is recognisably bellydance, but with a broader vocabulary and a narrative drive, both of which we hope will enable us to appeal to a wider audience. The dance commonly known as belly dance is the traditional dance of the MENAT region (Middle East, North Africa and Turkey). There are also many folk dances from the region, but bellydance is the form of middle eastern dance most widely practiced internationally. 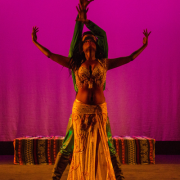 Also known as raqs sharqi (Arabic) or oryantal dans (Turkish) it is traditionally a solo, primarily female dance form characterized by intricate isolations and movements of the torso. 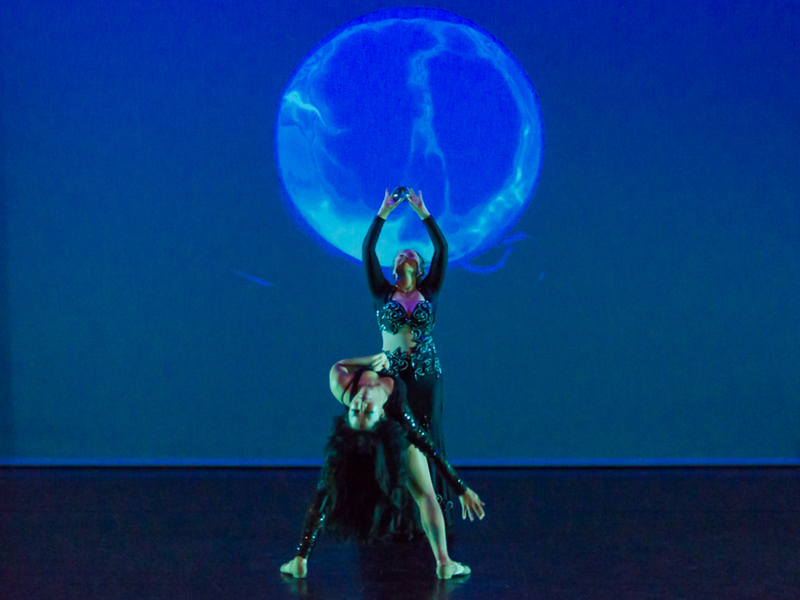 It has a unique relationship to music – the driving purpose is to show the detail of the music in the movements of the body and dancers say their aim is to ‘become the music’. In recent years bellydance has become very popular around the world, particularly for adult hobby dancers, and most towns and cities offer classes. It is strongly associated with increased self esteem, positive body image and increased self confidence for women, and one of its most liberating and powerful features is its accessibility to women of all ages, shapes and sizes, particularly those who have never danced before. However, sadly bellydance has a very poor reputation as a performance dance. It is often associated (wrongly) with poledancing or striptease and few people outside the sector understand its true nature. In addition, it is traditionally performed in small spaces such as restaurants and cabaret clubs, making high level artistry almost impossible. 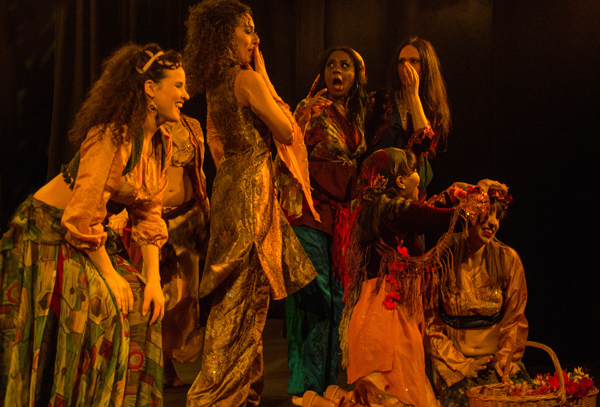 In her desire to raise the profile and appreciation of middle eastern dance, Charlotte believed she had to take bellydance out of the restaurant and onto the theatrical stage. 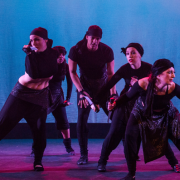 In this she was very inspired by the Irish dance pioneer Michael Flatley and how, in Riverdance, he took a simple under-rated folk dance and made it into an exciting theatrical dance phenomenon. 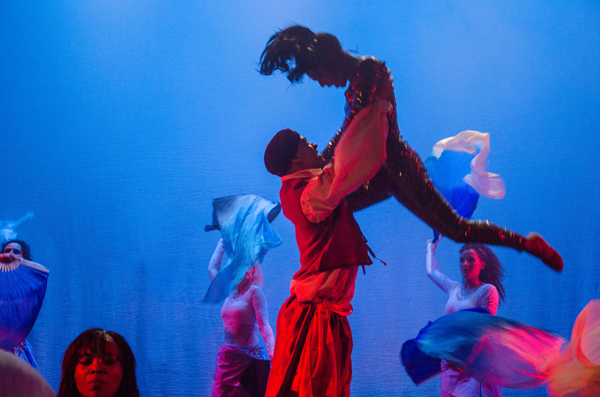 But there was another man, a giant of Egyptian dance, who was a great inspiration. Mahmoud Reda was an Egyptian gymnast who travelled around his country collecting the many folk dances associated with the different tribes of Egypt. Reda was encouraged by President Nasser to put these traditional dances on the theatrical stage as part of Nasser’s drive to celebrate Egyptian nationality. Mahmoud Reda was convinced that, to raise the artistic standards of the folk dances and make them work on the theatrical stage, he needed to develop them in new ways. 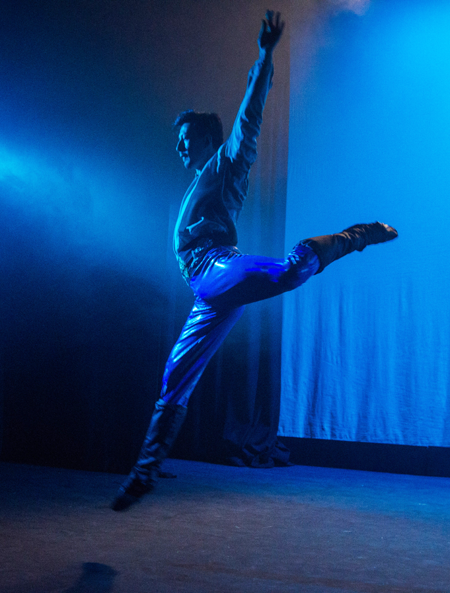 Inspired by Hollywood dancers such as Gene Kelly and Fred Astaire, Reda blended the dances of his native Egypt with ballet and jazz. His Reda Troupe was an enormous success and went on to tour the world and achieve international recognition for Egyptian folk dance.